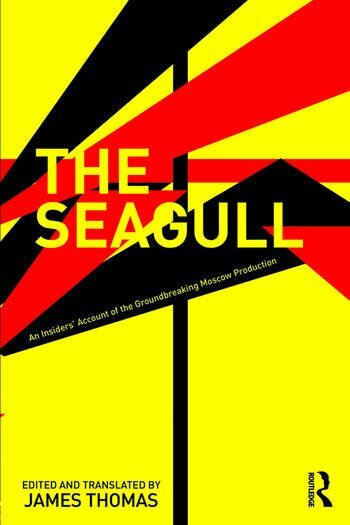 This book is an insiders’ account of the groundbreaking Moscow production of Chekhov's The Seagull directed by Anatoly Efros in 1966, which heralded a paradigm shift in the interpretation and staging of Chekhov’s plays. It is a unique glimpse behind the curtain of the laboratory of new Russian theatre in the twentieth century. Efros' articles about Chekhov and The Seagull, his diaries, interviews and conversations, and most importantly the original rehearsal records combine to form an in-depth account of of the director and his working process. This is an essential book for anyone with an interest in Chekhov and the history of modern Russian theatre. Translator’s Preface Foreword: How the New Chekhov Began Chapter 1. Anton Chekhov’s The Seagull on the Russian Stage Chapter 2. Efros’s Preliminary Thoughts on The Seagull Chapter 3. Rehearsal Records of Anatoly Efros’s Production of The Seagull at the Lenkom Theatre, 1965-1966. Epilogue: "How Quickly Time Passes!" James Thomas is Professor of Theater at Wayne State University.